I received these products for free from Bright Starts in order to facilitate my review. All opinions, as always, are my own! With a toddler in the house again, I am starting to think about toys. It seems like so much has changed since Jack was a toddler, and that was just a few years ago. 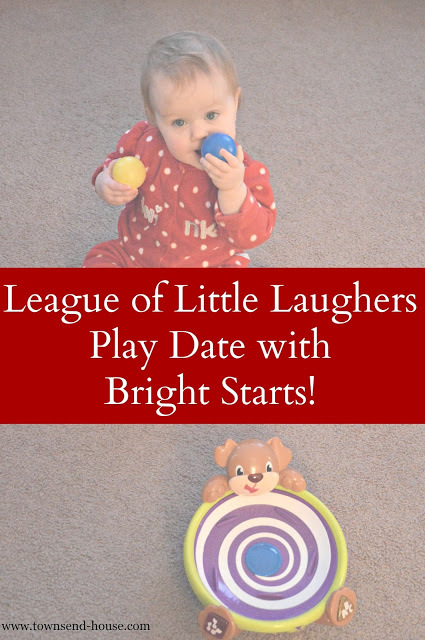 There are always new products available, and finding something that the kids love … [Read more...] about League of Little Laughers Play Date with Bright Starts!